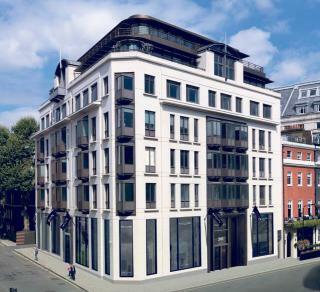 The most exclusive ‘art house’ office building in London with stunning new art entrance lobby. One of the most prestigious squares on the Monopoly board, Mayfair is also a highly sought-after area for real-life business people to establish their office presence. By establishing offices in Mayfair you will be rubbing shoulders with some of the largest global firms and wealthiest individuals in the City of Westminster. Mayfair is now mainly commercial with many former homes converted into offices for major corporate headquarters. 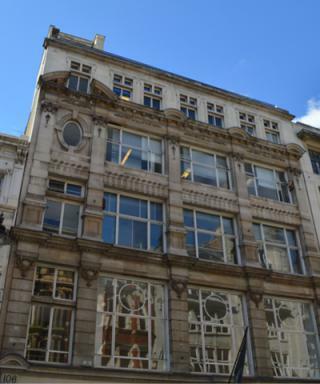 With some of the most recognisable addresses in London, this particular area plays host to modern office spaces and a range of period properties with professionally converted work areas suitable for those seeking an office with a bit more character. 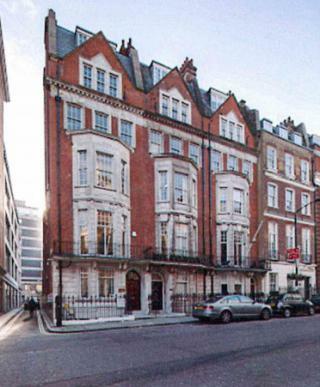 As a highly sought-after location, office space to let in Mayfair is rarely vacant and quickly filled. If you decide this is where you want to base your operations, you will need to move quickly or risk missing out on your chosen workplace. Its central location in London is a great base to meet with existing and potential clients, with Victoria Station close by for those travelling from out of town and a clutch of Tube stations within short walking distance of all addresses in Mayfair. 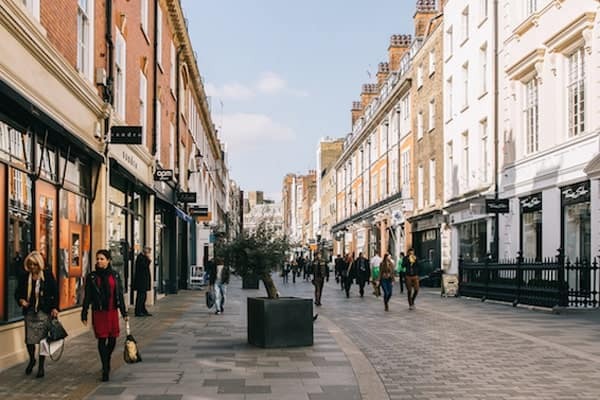 Close to some of the most exclusive shopping in the capital on Bond Street and Savile Row, the sense of wealth and status lends cachet to your company by association with highly recognisable luxury brands. Once you have chosen your preferred properties, we will approach the agents to ascertain what type of deal could be done. Having established how long each property has been on the market and the details of any recently agreed transactions on comparable properties, we will advise you on what sort of deal you are likely to achieve. This will help you decide which property to make an offer on. There are many issues to consider when brokering a deal. Your decision will be influenced by factors such as: the rent free period, the landlord’s capital contribution, any rent reduction, your repairing liability, whether the service charge can be capped etc. Other considerations include the possible need for a break in the lease and whether it falls within The Landlord & Tenant Act 1954 part 2. Not everyone has the benefit of knowing a solicitor or a space planning / fit out company that they have absolute confidence in. If you need a recommendation we can put you in contact with a number of solicitors or fit out companies that we know have performed well for our clients in the past. We aim to be personally available 7 days a week; day or night; whenever you need to contact or require a reply; we know how frustrating it can be when you need an answer straightaway and there is no way of contacting anyone when needed as it is out of normal hours and switchboards are closed. We will make every endeavour to answer / return your call or reply to your emails outside of normal working hours as swiftly as we can. 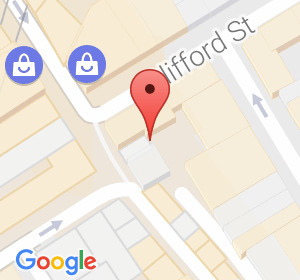 We are here to give you expert advice to help you make an informed decision and negotiate on your behalf the most preferential terms possible and assist you throughout the whole process.We have access to all the Office Space Mayfair available to rent or purchase, to include off market opportunities and we are constantly updating availability daily. For your employees, there could be few better places to work in London. Many Mayfair office spaces to rent are within short walking distance of Hyde Park, offering an easy escape to fresh air and open spaces after a long day at the desk. 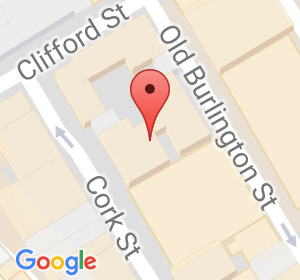 Contact Occupa Commercial Property Consultants in Mayfair on 020 7100 7500 for help or alternatively you can search for Mayfair offices here for different office spaces throughout the London areas.